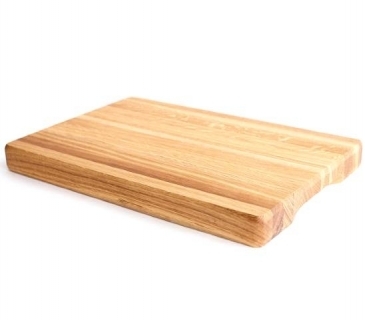 Our chopping boards are handcrafted of oak by skilled craftsmen. These thick chopping boards are designed for chopping meat, fish and cheese. These boards are available in three dimensions: Small, Medium and Large. Small board is perfect to use as a cheese board. 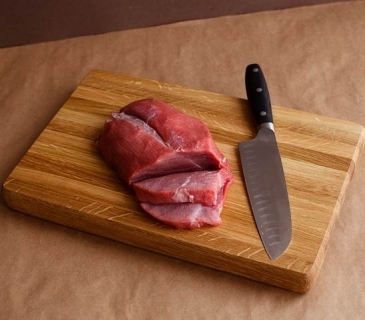 Medium and Large boards are ideal to use as a butcher board. 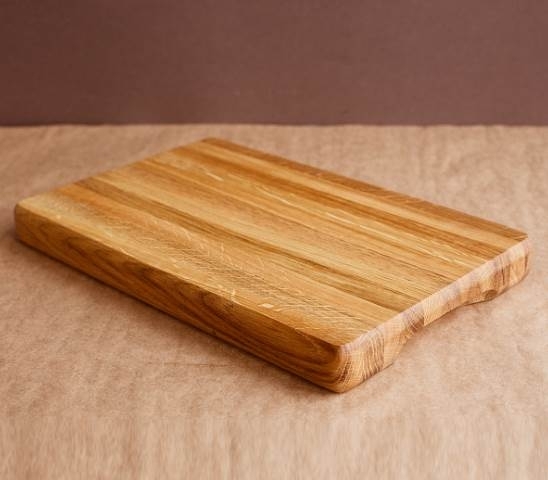 Oak kitchen boards are not only handy and useful thing and rustic décor for your kitchen and dining room, but also great gift which will be appreciated by everyone who loves to create in the kitchen. As far as each board is unique, please, allow 5% tolerance for sizes. If you are hotel, restaurant or any food service company we provide good discount for wholesale orders. Wholesale order is from 5 pcs for each size. Please, contact us using quick contact form below to get your discount for a bulk order.